Coastal walks with great views over Weymouth and portland. 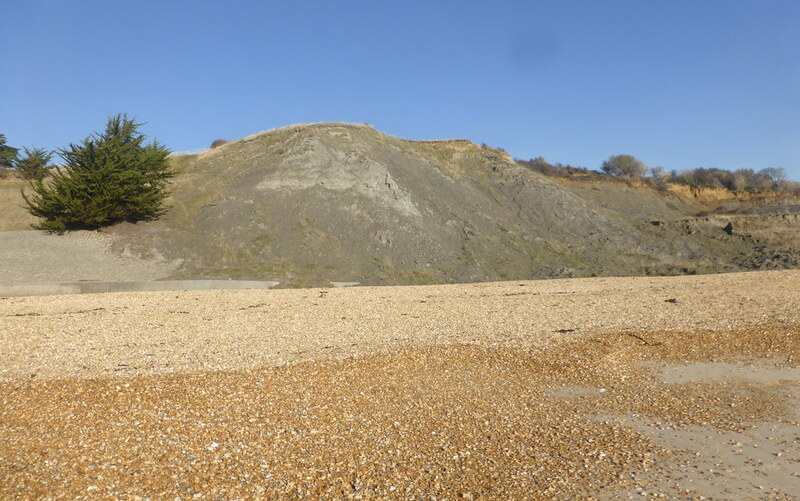 Weymouth town centre (see Weymouth town beach) and Lodmoor country park (Weymouth - Lodmoor) are both within walking distance. From Weymouth town centre take the road along the front. signposted Overcombe. Served by local buses from Weymouth. Weymouth has a train station with direct services to Waterloo.